Swamps and marshes have traditionally been regarded as places of horror in Western culture - places to be feared, drained and filled. In this highly-political study, the author examines the swamp from a cross-disciplinary standpoint, using material from fiction, films and popular culture, and drawing on literature, cultural studies, philosophy, social theory, critical geography and medical history. 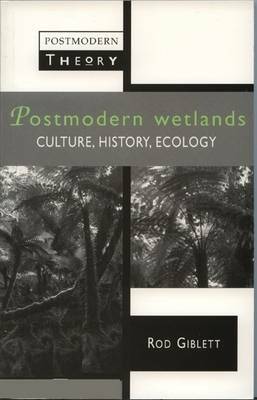 He criticizes the urge to drain swamps ("the project of modernity") as masculinist and imperialist.